Home News Where Carpets Fly is Published! Where Carpets Fly is Published! 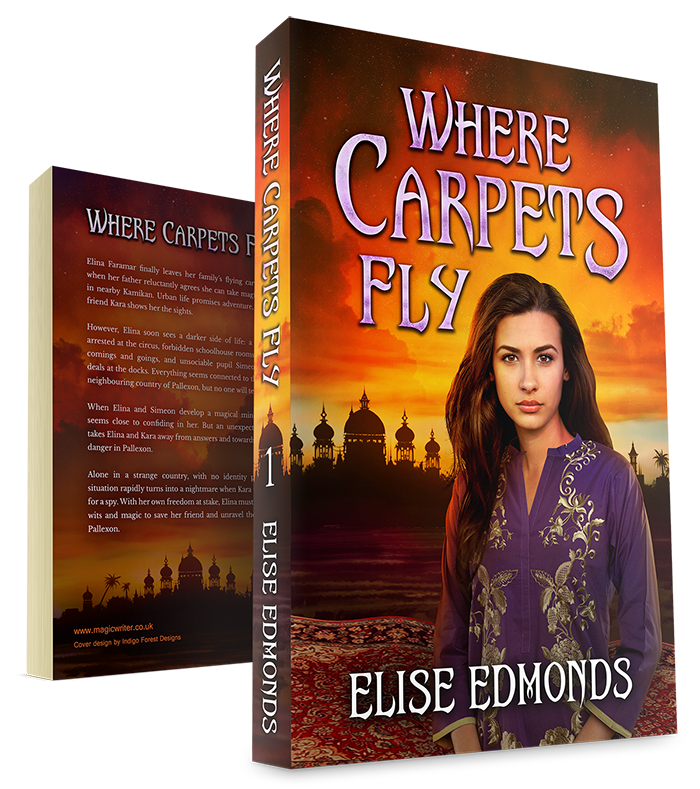 I’m excited to announce that Where Carpets Fly is published! 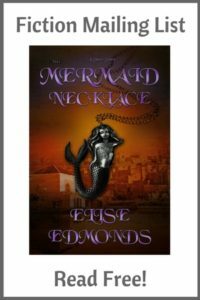 Mystery and adventure meet in a magical land of flying carpets, vibrant cities, and seafaring folk. Follow Elina Faramar’s journey from the village flying carpet shop to magic school in town. What’s her new magic teacher hiding? Why won’t anyone discuss the nearby, volatile country of Pallexon? The situation turns to a nightmare when friend Kara is mistaken for a spy. Can Elina’s wits and magic save Kara and unravel Pallexon’s secrets? Fellowship of Fantasy: Valentine’s Day Book Sale!